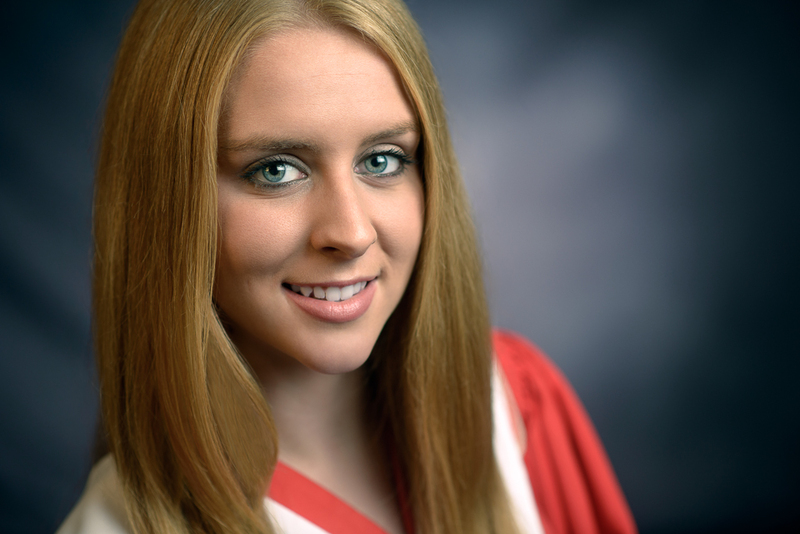 Meet Jenna S, my second grad rep from Riverview High. 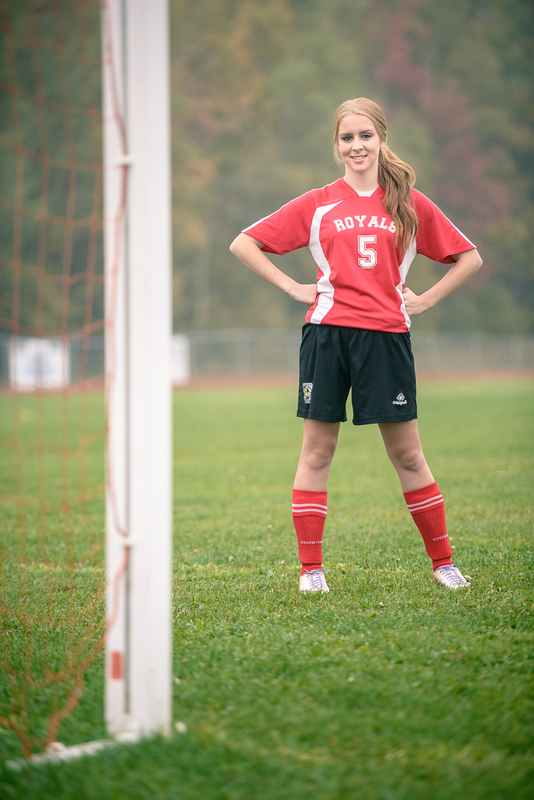 As you can see, Jenna is sporty and loves the outdoors, so we headed out on a cool fall morning to make some photos that show off some of her passions, soccer and being a lifeguard. While we were out at the beach, we also made some gorgeous photos of her in her prom dress. Jenna was even brave enough to wade out into the frigid fall ocean. What a trooper! If you would like to book your grad session, get in touch!